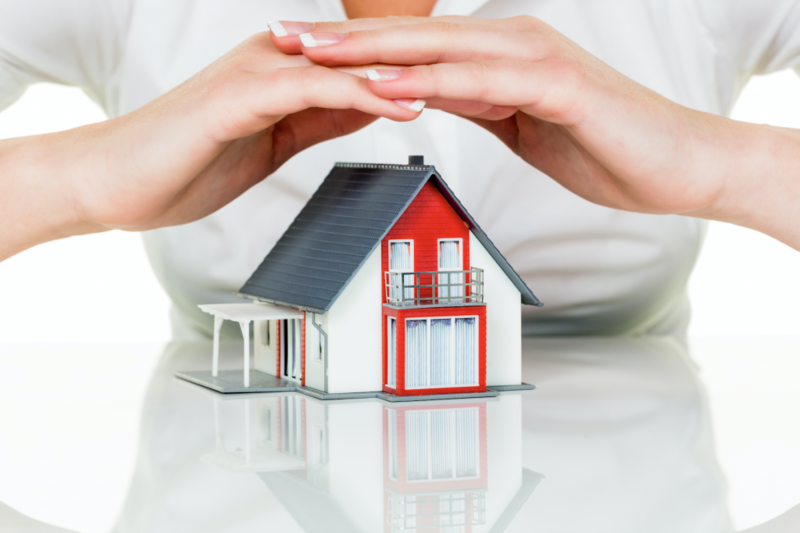 Your home is likely to be the biggest investment in your life, and protecting it starts with Seeman Holtz Property and Casualty – helping you land the perfect plan to meet all your needs and wants. Put your worries and those of your family at rest and be assured your protected with the perfect plan. Contact Seeman Holtz for a free quote, today!